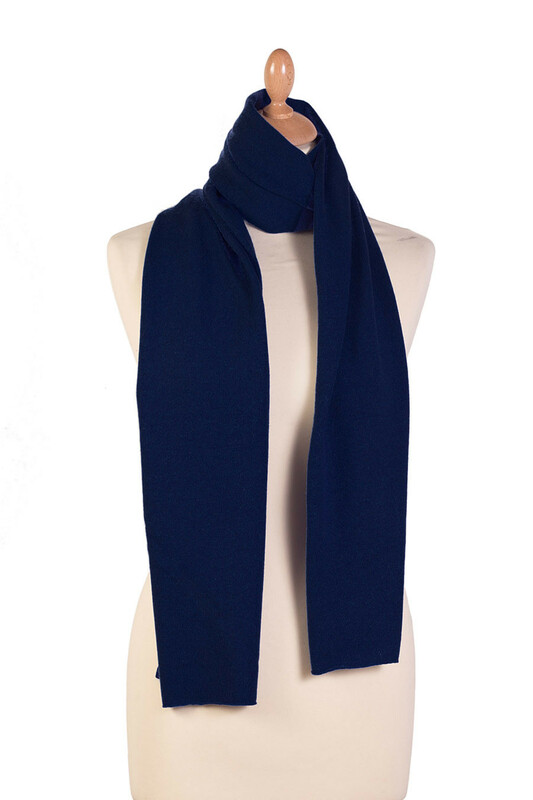 Timeless pure cashmere navy blue scarf , that you dress elegance and sweetness in the cold season. 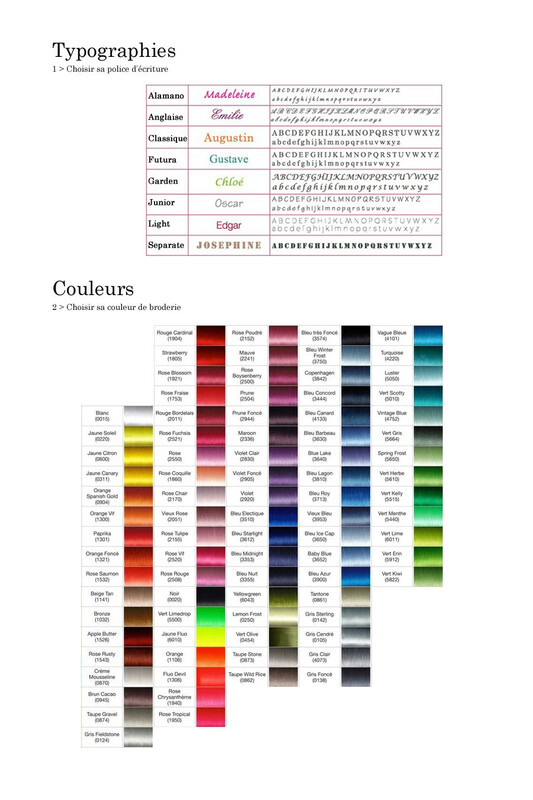 A cashmere scarf that can be worn by men or women, around the neck or on the shoulders. Très bon produit et emballage mais le prix de la livraisonnest cher. très bien aussi.Bonne fêtes de fin d'année.